Thank you for your interest in supporting our mission to provide a Catholic, affordable, college-preparatory education to students from families with limited income. Through rigorous academics, coupled with real world work experience, NDCR students graduate high school prepared for success in college and in life. Your gift, of any amount, will ensure that all of our students will be able to achieve their dream of a college education and a bright and prosperous future! Your gift gets BIG results! What do Georgetown University, the University of Notre Dame, Babson College and Providence College all have in common? 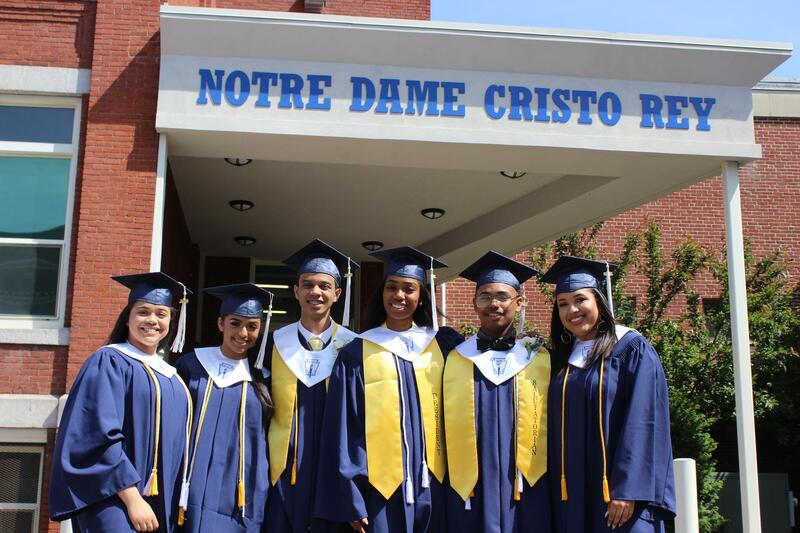 Every one of these colleges and universities has Notre Dame Cristo Rey graduates attending them! 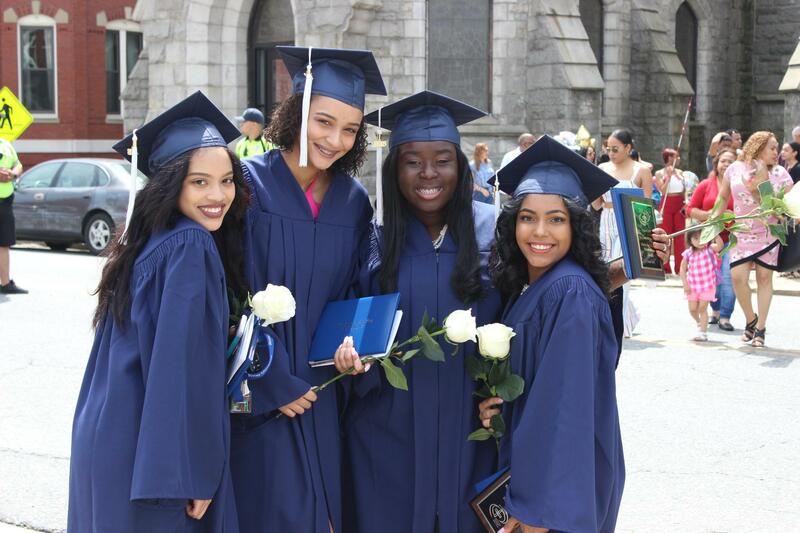 And it doesn’t stop here … 100% of our graduating seniors have been accepted to a four-year college or university. You can see that your generous support gets BIG results! Questions? Call our Mission Advancement office at (978) 689-8222 EXT 18.